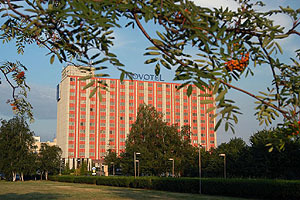 The hotel is located 16 km away from Balice International Airport and 5 km away from the Main Train and Bus Station. You can reach the hotel from Balice Airport by Bus #208. From the center of the city (4 km) you can reach it using the following buses: #208, 139, 173.